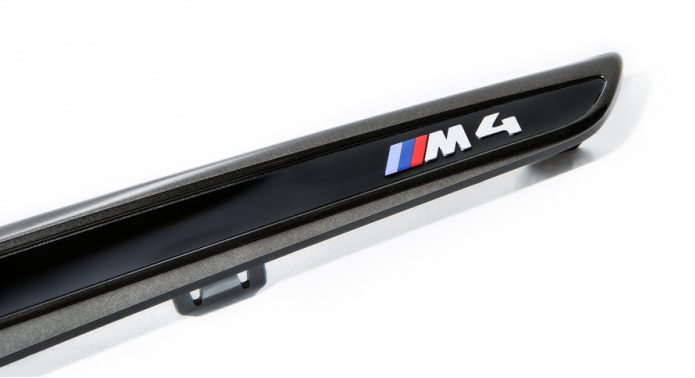 These Black Chrome OEM BMW M3/M4 Sidemarker Grilles are genuine BMW parts, just refinished in Black Chrome. 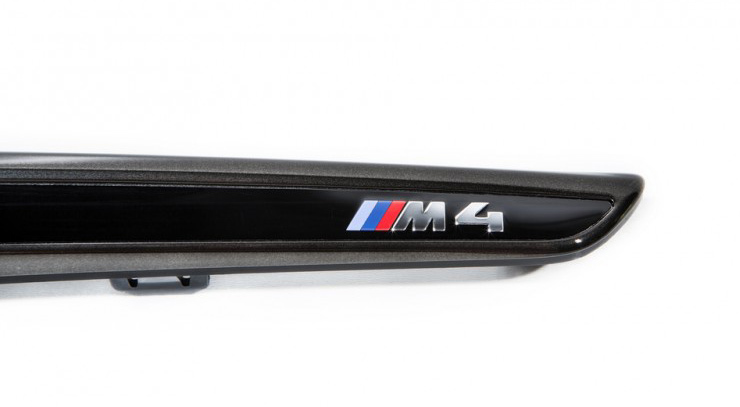 These are direct replacement the replacement of the stock Sidemarker Grilles. 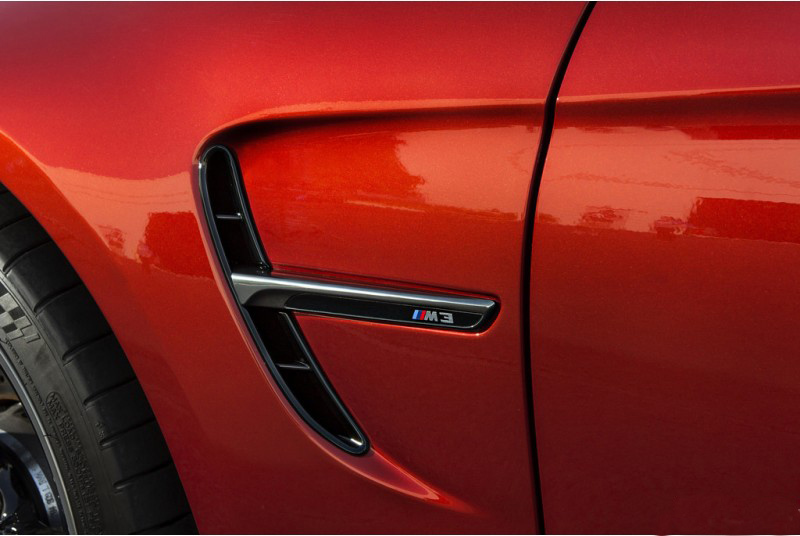 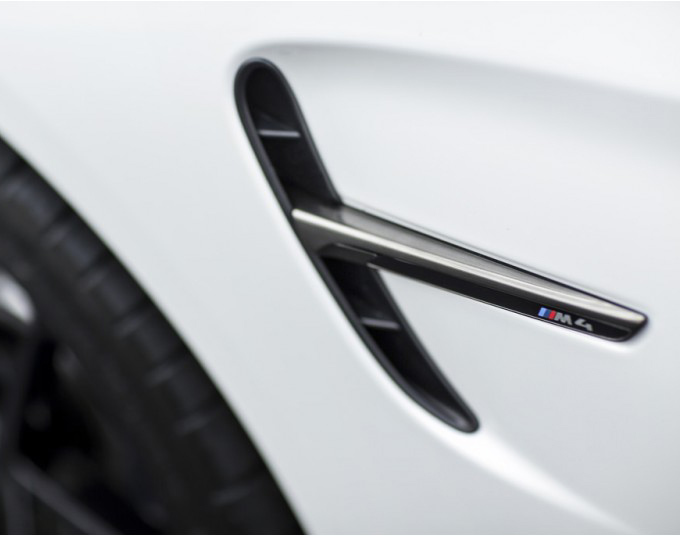 The easy to swap F82/F83 Black Chrome M3/M4 Sidemarker Grilles take the place of your non-color matched parts to provide a noticeable visual enhancement. 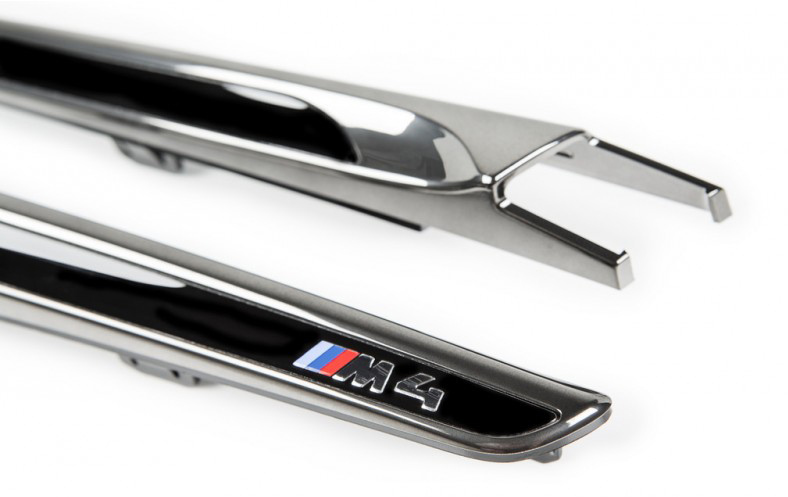 BMW’s Edition series was one of the most popular looks for the E9x M3 cars - the Edition grilles featured a “black chrome” appearance - glossy chrome sheen without the glare and dark enough in color to complement BMW's window trim and glazing, offering a depth and complexity that was impossible with normal painted gloss black grilles. 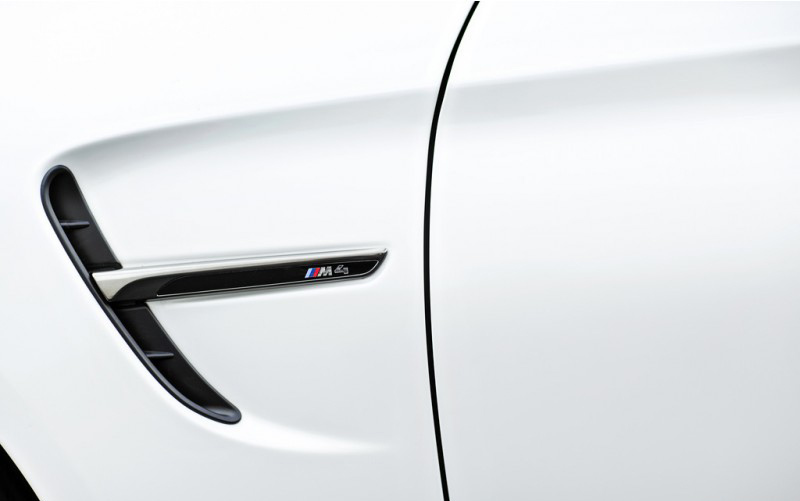 Given their popularity on the E9X, it made perfect sense to do the same for the F8X M3 and M4. 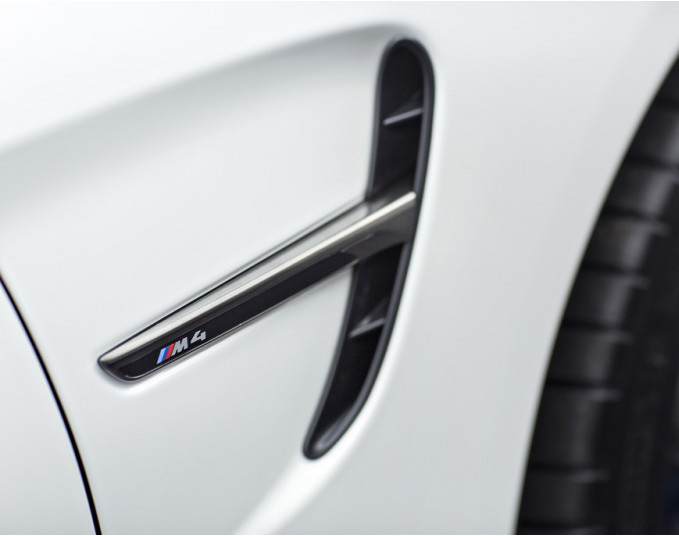 Created using genuine OEM BMW M3/M3/M4 Sidemarker Grilles for a perfect fit, these grilles are then custom treated by paint specialists using a proprietary process to create a new version of the Black Chrome of the Edition series. 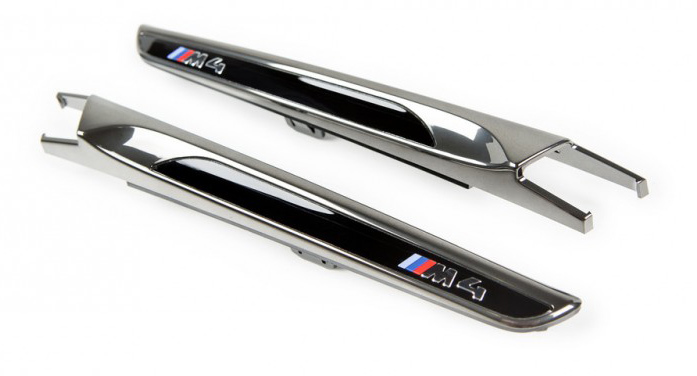 These easy to swap F80 / F82 / F83 Black Chrome M3/M4 Sidemarker Grilles are not reproductions, but genuine BMW M3/M4 Sidemarker Grilles that have been finished in Black Chrome to take the place of your original emblem to provide a noticeable visual enhancement. 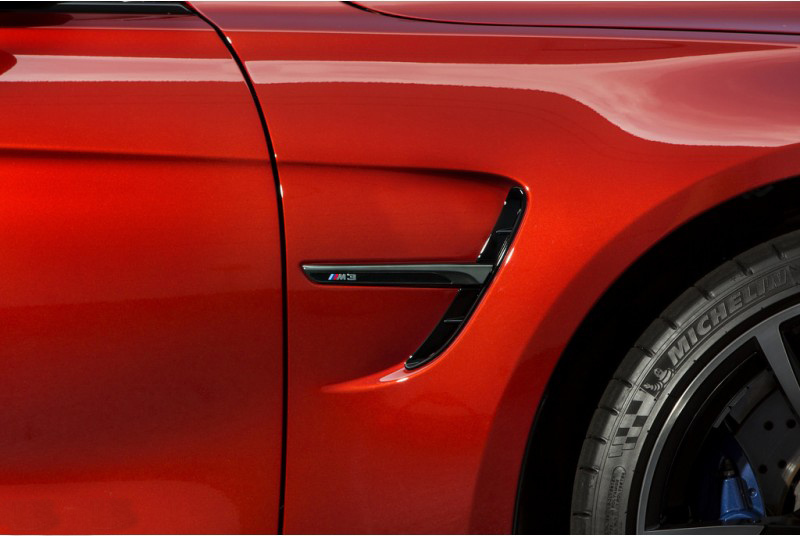 For perfect fitment, professional installation is recommended. 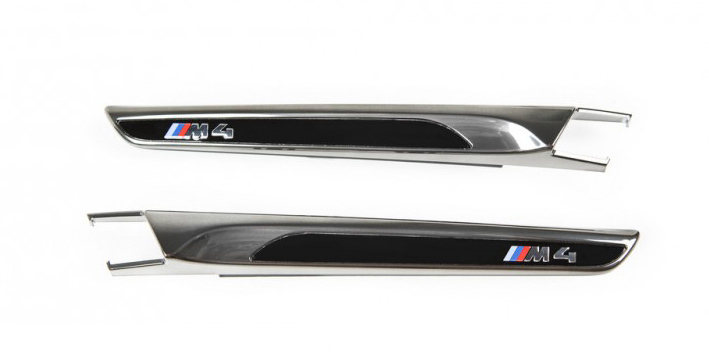 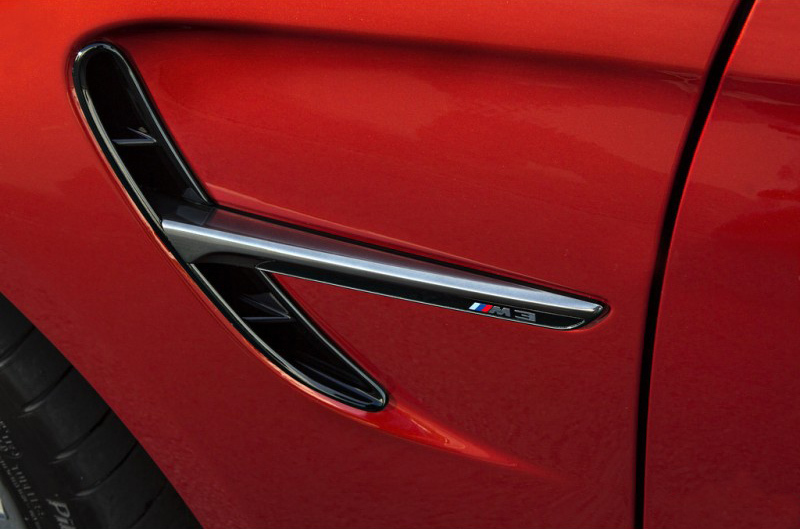 These Sidemarker Grilles will fit all 2014+ F80 / F82 / F83 M4 coupe/cabrio.